How Becoming Organic Moms can Benefit Your Kids? Why 7-minute workout is perfect for moms? 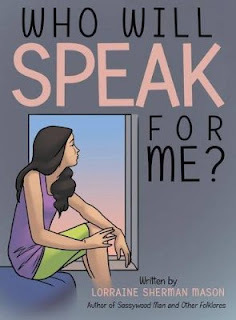 Who will speak for the voiceless in times of abuse?